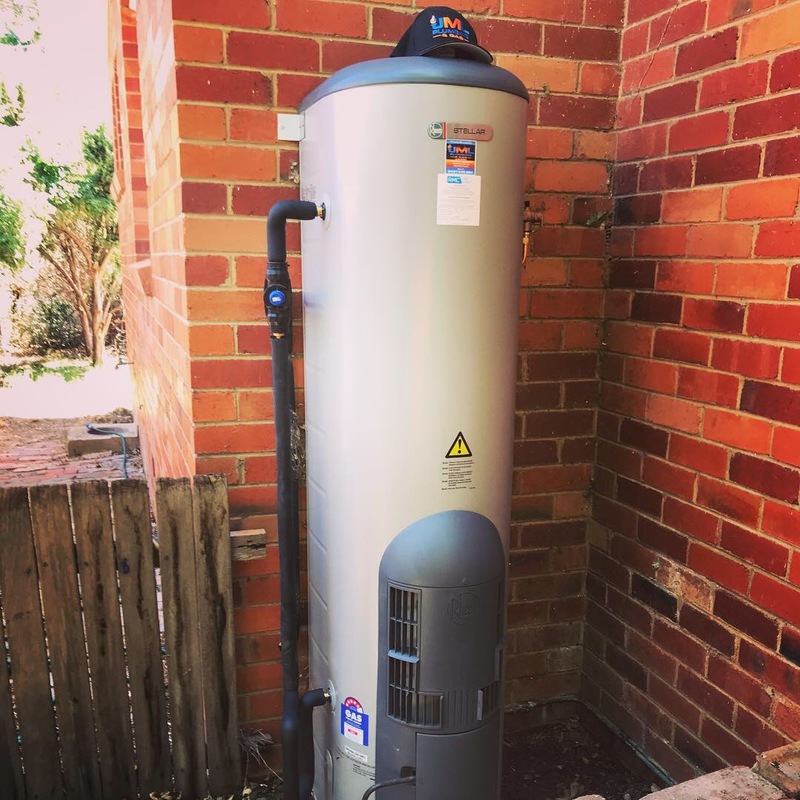 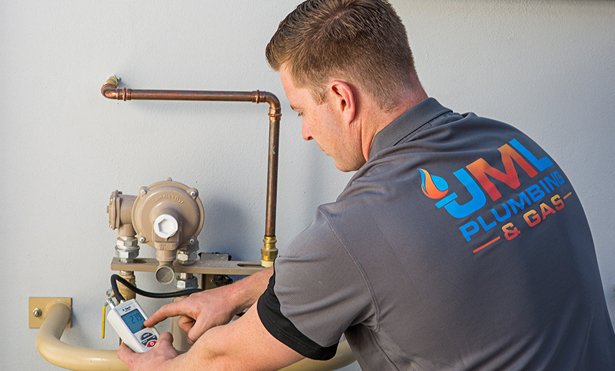 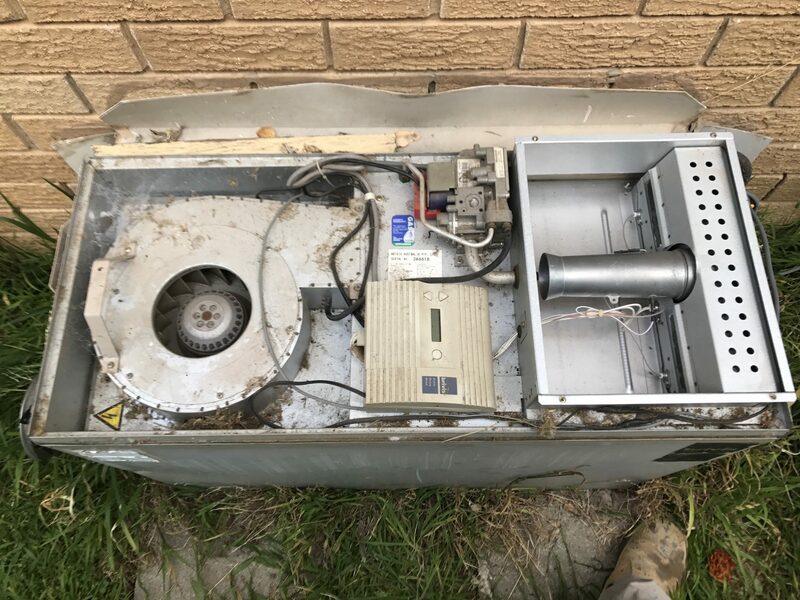 At JML Plumbing and Gas we know how important it is to keep on top of your gas appliances. 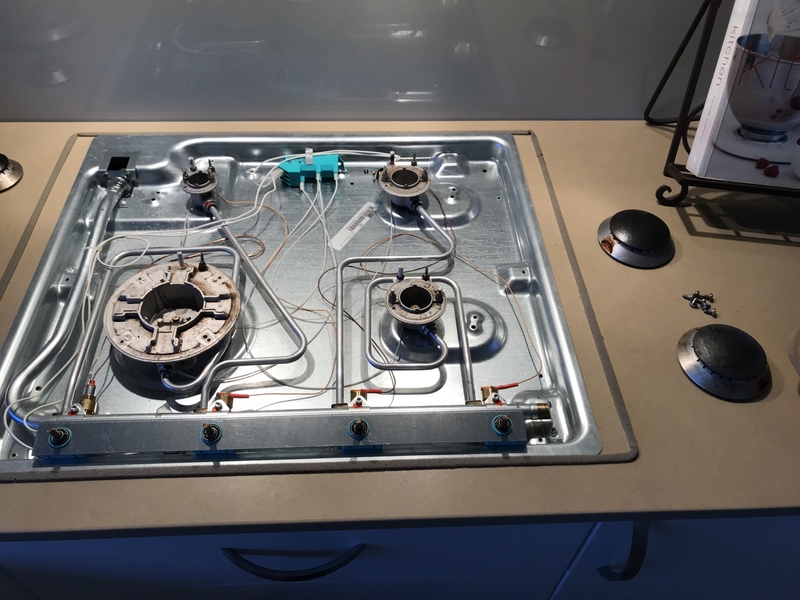 You should have your appliances periodically checked by a licenced gas fitter for safety and peace of mind. 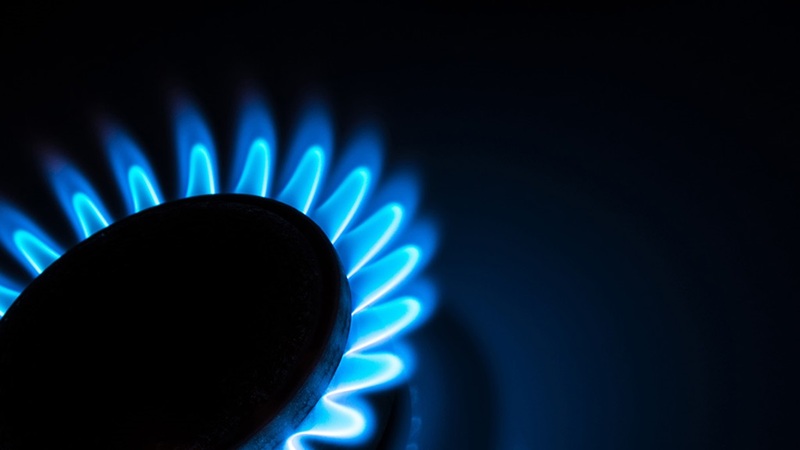 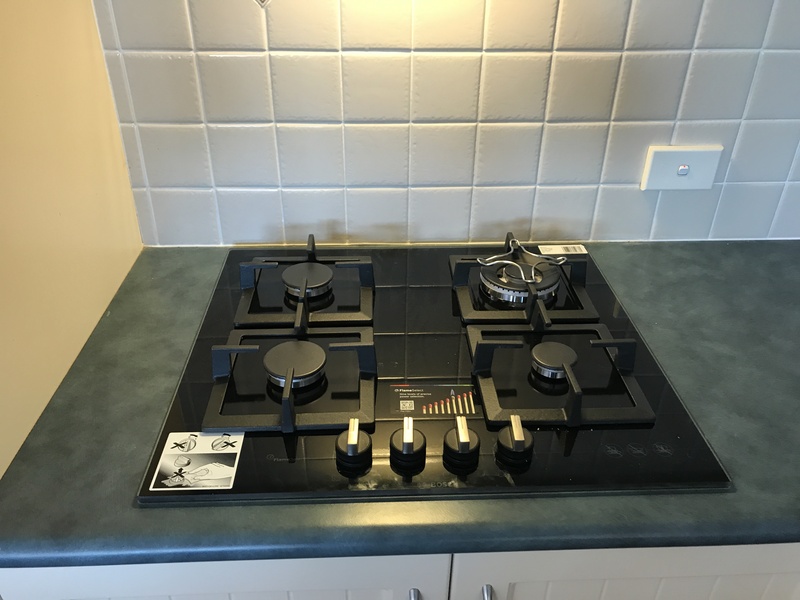 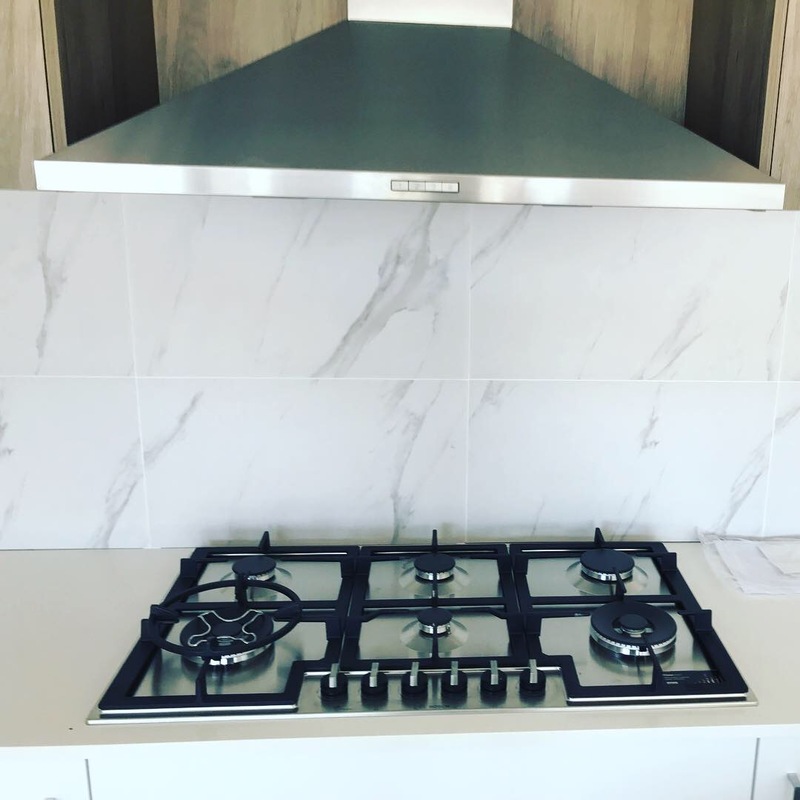 We provide services for all your gas fitting needs, safety testing home appliances, pressure testing your gas lines, and servicing/repairing gas appliances. 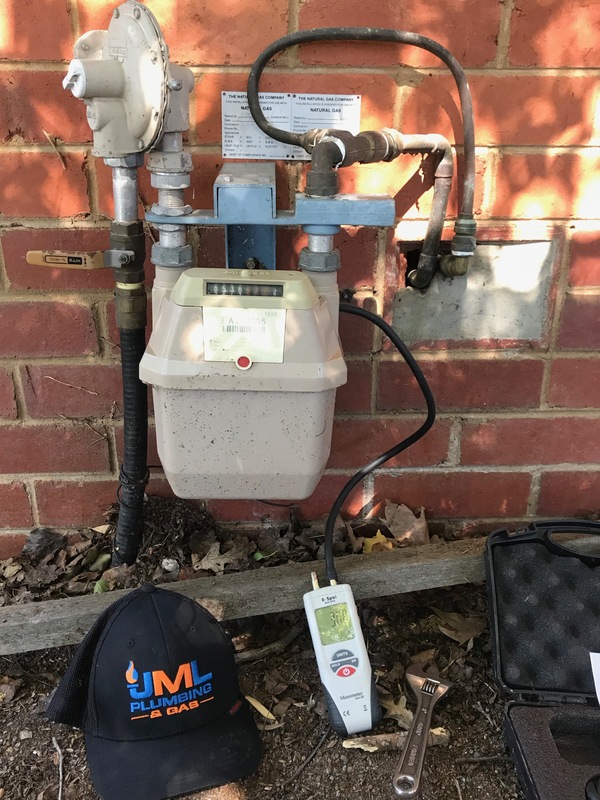 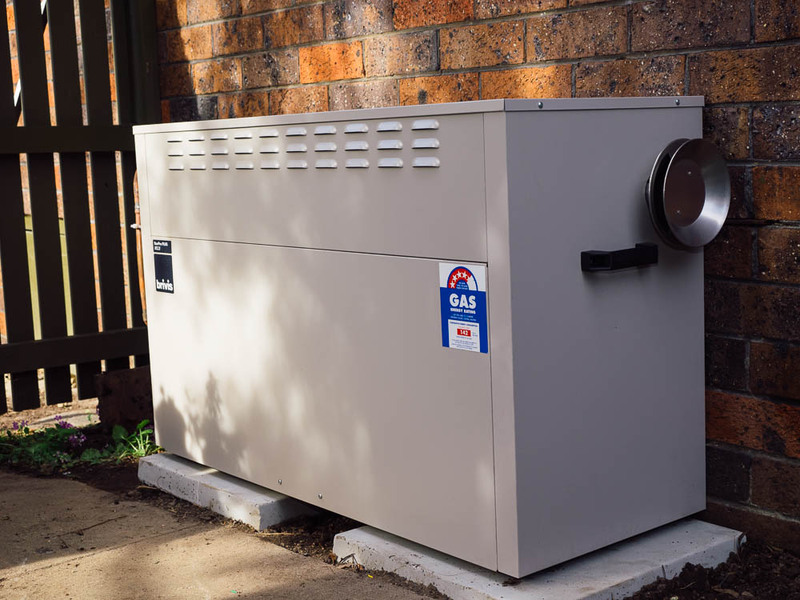 Whatever your needs, JML Plumbing and Gas will have you sleeping soundly in the knowledge your appliances and gas services are operating safely.